What Are the Best Recipes for Losing Weight? Hash Brown Casserole. As cliche as this may seem but breakfast is the most important meal of the day! And we wanted to fuel ourselves with something hearty yet delightful in the morning to get us going for the rest of the day. Hash Brown Casserole’s cheesiness and creaminess will definitely water your mouths. You may not believe this, but we can really make time for a filling breakfast, whether you take it to go or pause for a moment to eat before running out the door. This is also great for occasions like Easter Sunday Brunch. We LOVE breakfast recipes around here. Our Ginger Peach Smoothie, Chocolate Breakfast Biscuits and Healthy Egg White Scramble are all delicious breakfast ideas. 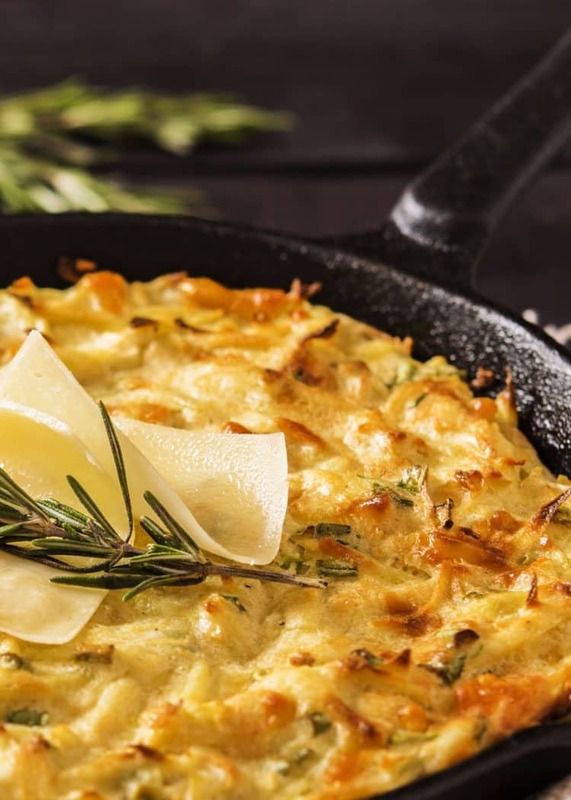 Preparing this hot low-calorie casserole with tasty fillings won’t even round out your waistline. You can get a head start on your weight loss goals by checking out all the recipes in these cookbooks, which we absolutely love! This recipe is loaded with rich and creamy flavor and it can help combat the fiercest of morning hunger pangs and time crunches. 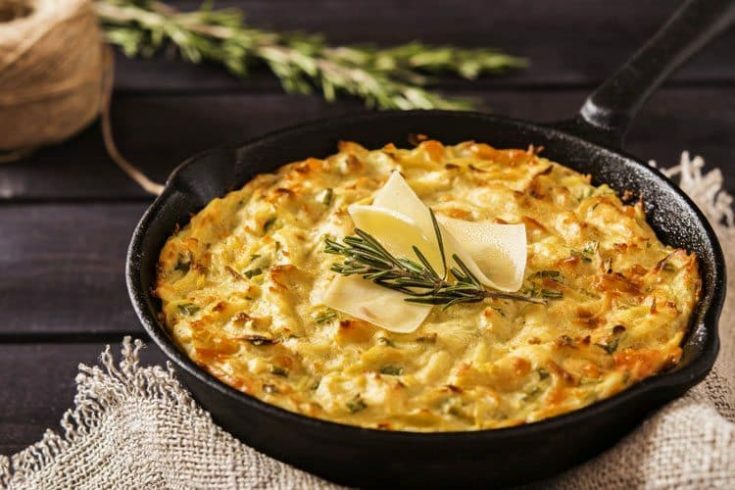 Cheesy Hash Brown Casserole is also healthy, too, which lets you stay fit in a fast-paced environment. And we’ll be off to a great start every single day. The perfect comfort food, easy-to-make, and family-friendly. Treat your friends and family to this comforting bowl of something scrumptious. 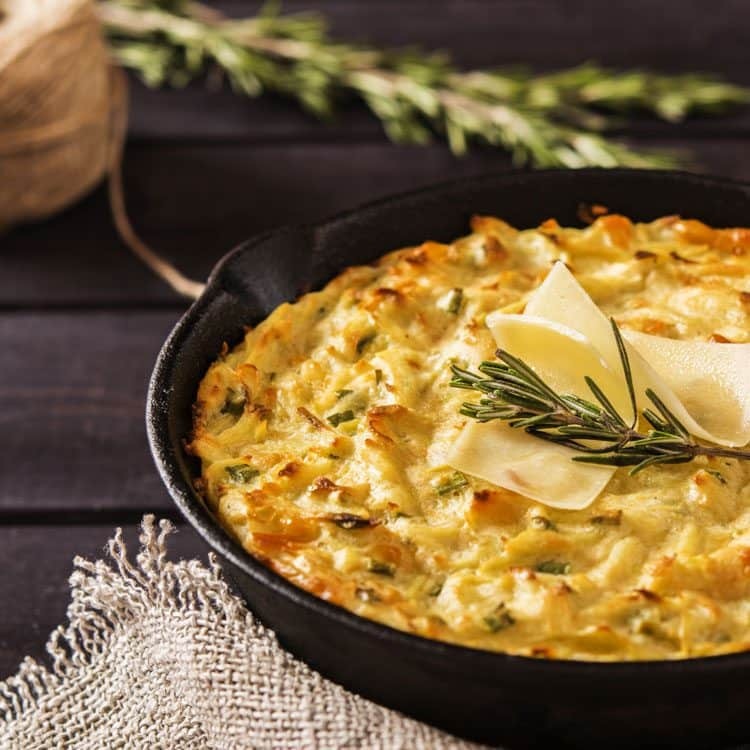 You’ll love dishing up a scoop of this lightened up hash-brown casserole. It’s great on its own or served on the side with other breakfast favorites like our Healthy Egg White Scramble. Enjoy this Weight Watchers Hash Browns Casserole that will let you count points and enjoy your meal. Great choice for breakfast or dinner. Spray a baking dish with cooking spray. Combine all ingredients and place in baking dish. Bake at 350 degrees for 1 hour. Can you tell me how many servings this recipe makes? I am thinking about making it for a family gathering but want to make sure it will be enough for the number of people attending. Thanks. This recipe should be good for at least 6 servings. Thanks! According to the Nutrition Facts it is 8 servings. But the Smart Points value is way off if that is a concern for you. This comes out to 7 smart points with 6 servings. This is NOT 3 sp for 1 serving. It is 7 Smart Points!